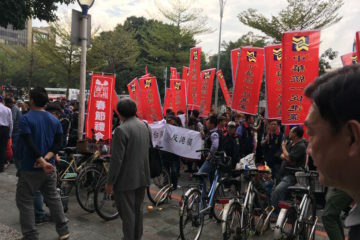 A WAVE OF demonstrations took place in the lead-up to 2018 local elections. From these demonstrations, we can see what the major issues of 2018 elections are. 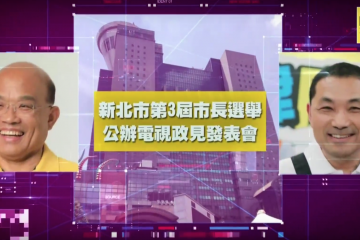 The first in this wave of protests can be said to be the rally in front of DPP headquarters held by the Formosa Alliance on October 20th. 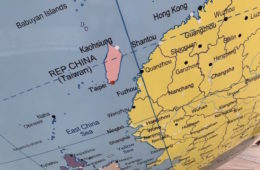 The Formosa Alliance was the group which organized the current referendum held on the name under which Taiwan is to participate in the 2020 Olympics under. 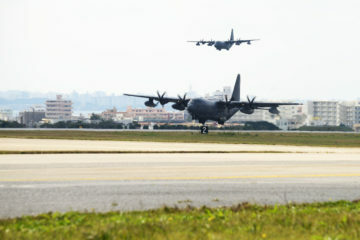 Organizers claim that this was attended by over 100,000. 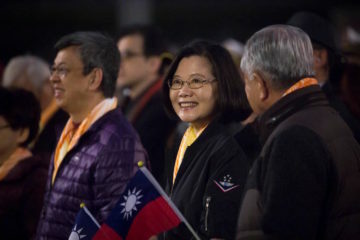 The Formosa Alliance primarily consists of members of the pan-Green camp who hope for more assertive action by the Tsai administration to push for realizing a permanent form of Taiwanese independence. Pushing for Taiwan to participate in the 2020 Tokyo Olympics as “Taiwan” rather than “Chinese Taipei” is seen as an intermediate step to that, even if it is likely that Olympics organizers may block this, or even that the Tsai administration will itself take action to prevent this from taking place. The 2018 LGBTQ pride parade on October 27th was not directly a protest, but the pride parade was expressive of the push for marriage equality by members of the LGBTQ community and their allies. This drew 140,000 in attendance, the highest in the history of the pride parade. 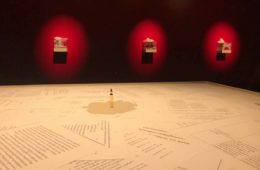 The Council of Grand Justices ruled in May 2017 that the legislature would have to legalize gay marriage within two years, but no action has been taken on the issue one and a half years later. 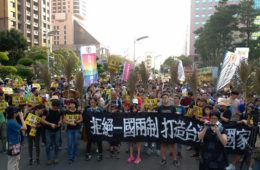 The Tsai administration indicated support for marriage equality in 2016 when it was voted into power, but stronger than expected resistance to the prospect of gay marriage from Christian groups encouraged elements of the DPP that were likely never fully in support of gay marriage to reverse course on the issue. 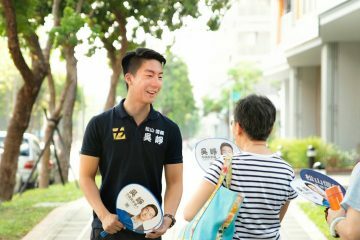 At present, the Tsai administration has given up active support of gay marriage and two competing referendums on gay marriage are set to take place, with Christian anti-gay groups hoping that a negative result on the referendum will overturn the ruling of the Council of Grand Justices. 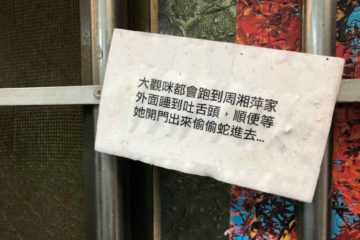 On the other hand, members of the LGBTQ community are also campaigning in order to secure a result on the referendum which results in the legalization of gay marriage. 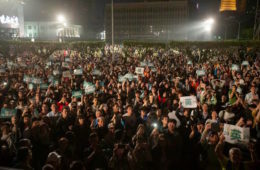 Another strong showing of force by the marriage equality movement took place on November 18th, with 100,000 attending a rally and concert held on Ketagalan Boulevard. This demonstration was unexpectedly large, with few expecting such numbers for a demonstration called on an extremely short notice. 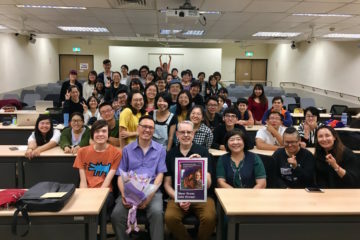 The demonstration featured numerous celebrity speakers and performers. 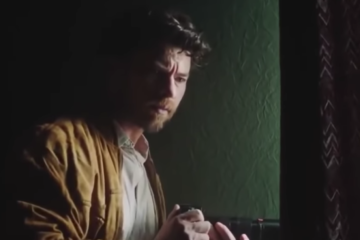 Though no similar demonstration seems set to take place as organized by opponents of marriage equality, concerns still are present that pro-marriage equality groups are outgunned by the vast resources of anti-marriage equality groups, however. 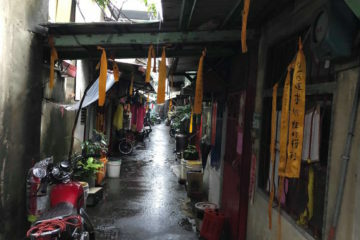 Other demonstrations have focused on environmental issues. 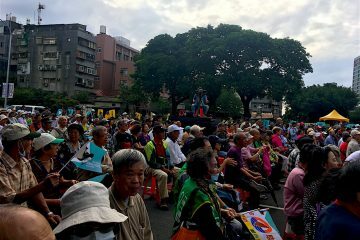 Three marches, which are bipartisan in nature, took place this month against growing problems of air pollution in Taiwan. 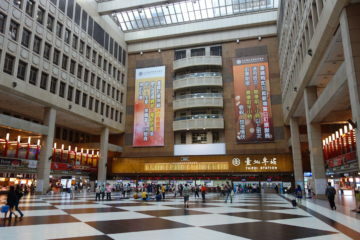 These took place in Taipei, Kaohsiung, and Taichung, each drawing thousands. 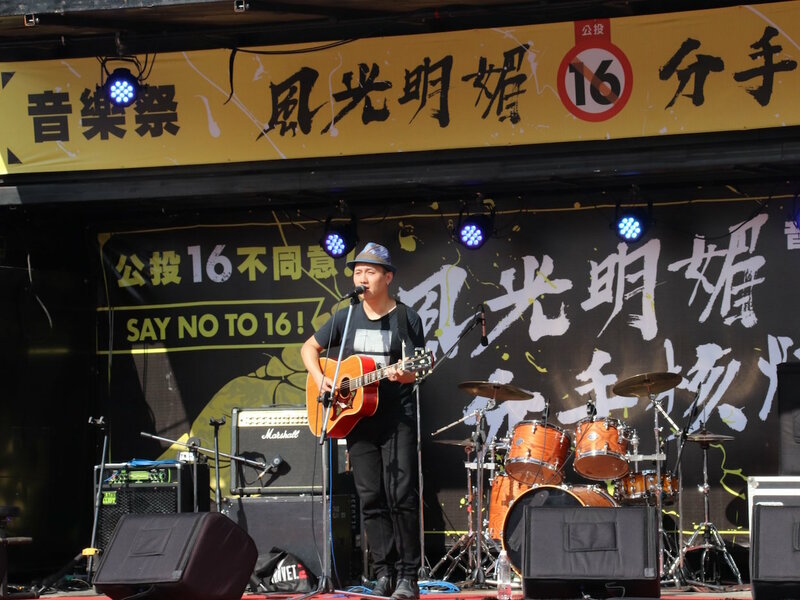 An anti-nuclear concert also took place in Liberty Plaza in Taipei on November 10th, as organized by anti-nuclear groups. 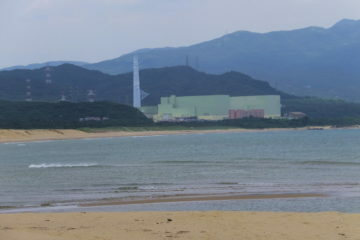 Namely, questions up for referendum later this month include several questions related to nuclear energy, such as whether to scrap the provision of Taiwanese law currently legislating that Taiwan will need to transition away from nuclear energy by 2025, or whether Taiwan should import food from areas affected by the 2011 Fukushima disaster. 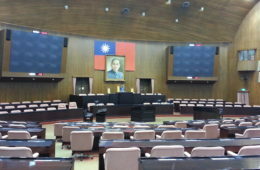 It is also up for the vote whether Taiwan should reduce the amount of thermal power Taiwan uses and whether Taiwan should stop building coal-fired power plants or not. 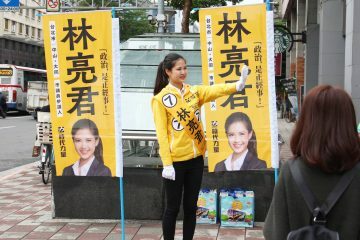 Lastly, with concerns about the return of Chinese influence in Taiwan in the form of unexpectedly popular KMT politicians such as Han Kuo-yu and the increasing shift towards the pan-Blue camp by Taipei mayor Ko Wen-Je, a rally against Chinese influence took place on November 18th in Kaohsiung. 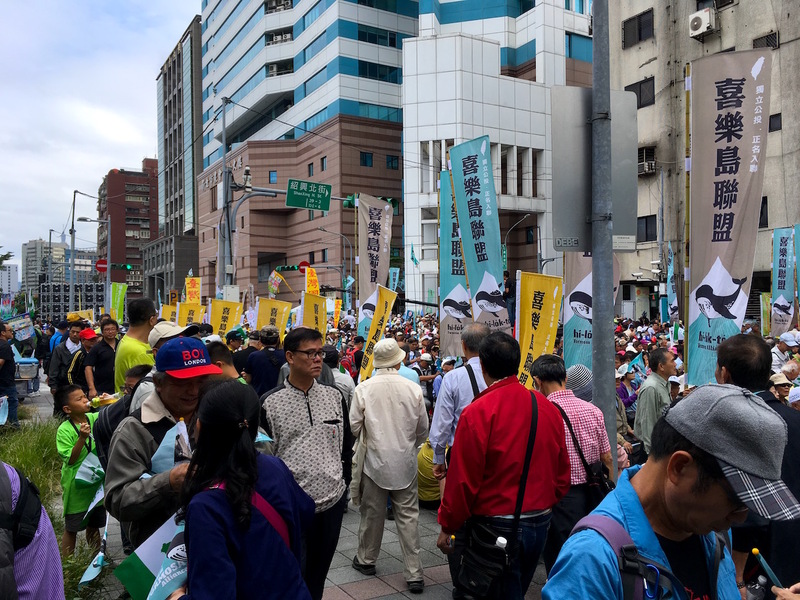 This rally was primarily organized by the Radical Party, a Third Force party which ran as part of the Taiwan Solidarity Union in 2016 but is now operating independently, and which has its strongest base in southern Taiwan. 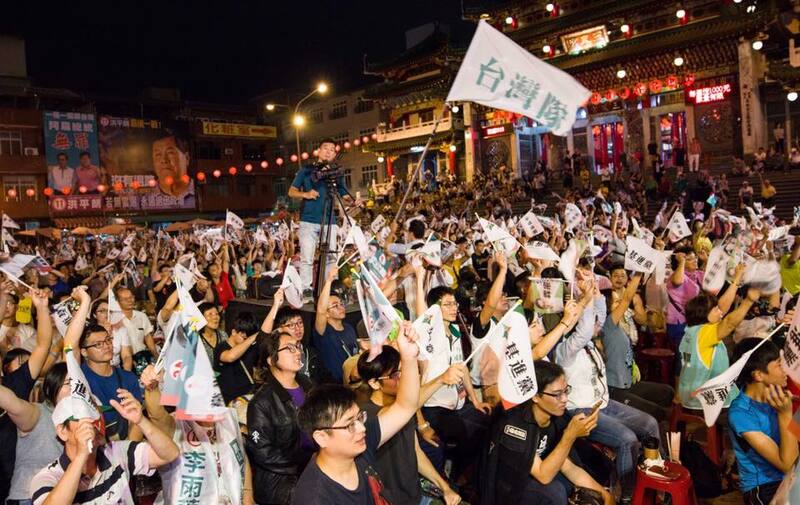 The salient issues of 2018 elections, then, as expressed in protests, would seem to be Taiwanese sovereignty, gay marriage, nuclear energy, air pollution, and Chinese influence. 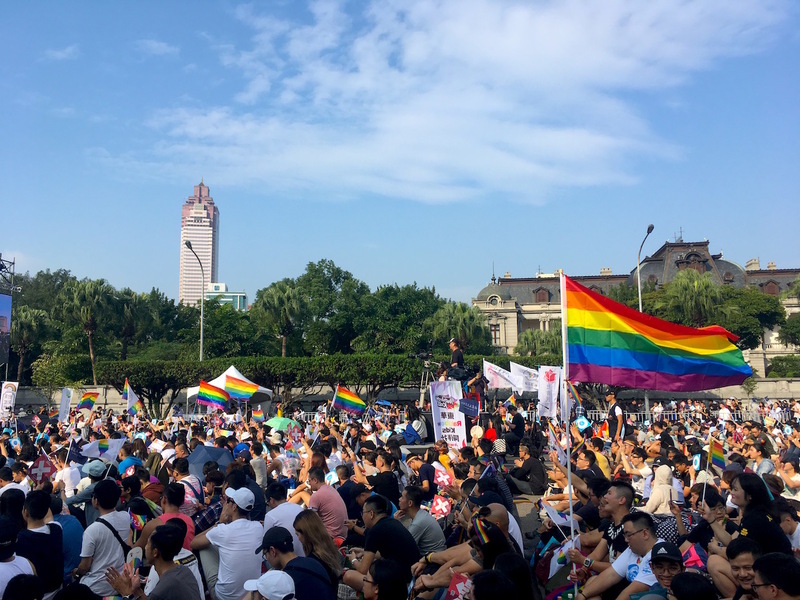 Of these, Taiwanese sovereignty in the form of the Olympics referendum and gay marriage have managed to have the strongest mobilizations. 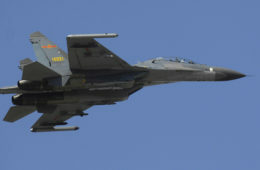 One also observes that anti-gay groups and pro-nuclear groups have not had any large-scale protests, whereas marriage equality groups and anti-nuclear groups were able to successfully mobilize supporters for organized protests. One will have to see whether this is reflected in the ultimate results of the various referendums. 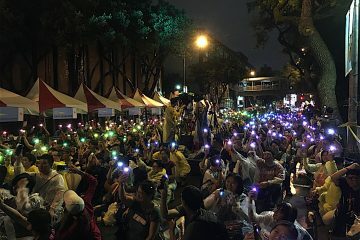 As also observed in the uptick of protests before any set of elections in Taiwan, recent protests are further examples of the dynamic between protests and electoral politics in Taiwan by which one often naturally flows into the other. 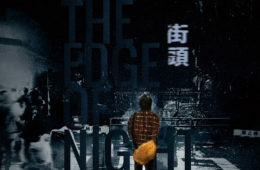 A keen awareness is present among activists that electoral politics are a way to concretely realize the demands of street-based social movement protests, as well as that protests also serve the use of heightening public attention regarding salient political issues.